Let’s take the electronics away and put a book in your hands! 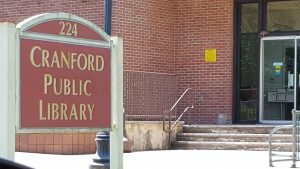 This reading club is for students in 2nd and 3rd grade, and it is going to be held at the Cranford Public Library every Thursday, starting June 7th! 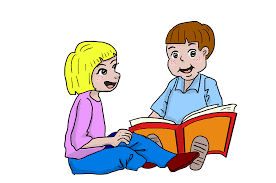 Meeting dates will be: 6/7, 6/14, 6/21, 6/28, and 7/5, and meetings will be held from 3:30 to 4:30 p.m. We will be reading books that appeal to both boys and girls. No need to BYOB (Bring your own book) because we will be choosing books from the library. This program is run by a 7th Grade student volunteer who is working toward her Silver Award for Girl Scouts. 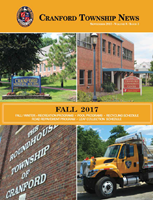 Contact the library for more information.